Greenery was hot in 2017 and is a trend sure to continue into this year's season, but The Plant Library is bringing you a new take on these popular plants. 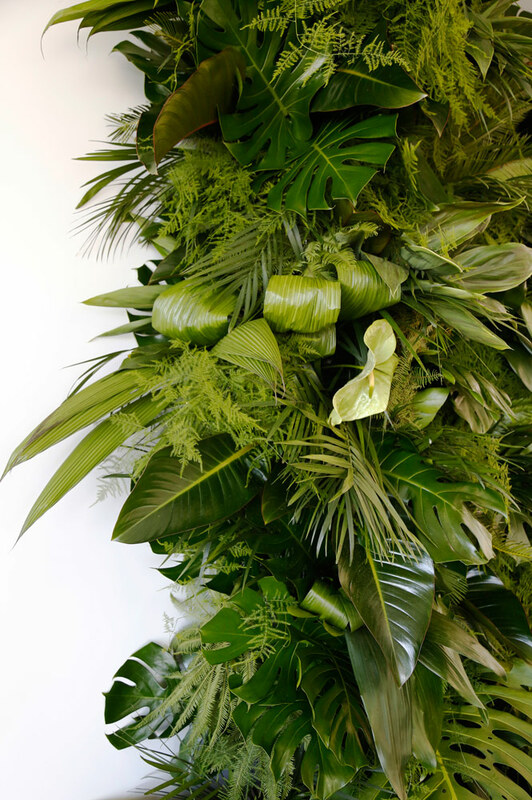 The Plant Library specializes in plant rentals specifically for events, allowing you to create an impactful greenery statement without running up an exorbitant floral budget. They offer just about any greenery you can imagine and they come in every shape, size, and pot style available! All you have to do is make your picks, and they take care of the rest! They have 3 pot types to choose from, but will soon be expanding their selection. They currently offer terra cotta, white, or grey. Their plants come in dessert, native, evergreen varieties which can be installed in tabletop, vignette or wall sizes. The idea for the Plant Library was born from it's sister company Brown Paper Design. Once a floral studio, Brown Paper Design eventually grew into a full service event and design company. They loved using plants in their decor and design, but the choices for plant rentals were limited and it was wasteful to purchase plants for one time use. They thought it'd be so much more cost effective if they were able to rent the plants a few times. So, they started The Plant Library to offer aesthetically pleasing plant rentals for events! Now, they offer an affordable and aesthetically pleasing option to warm up event spaces. 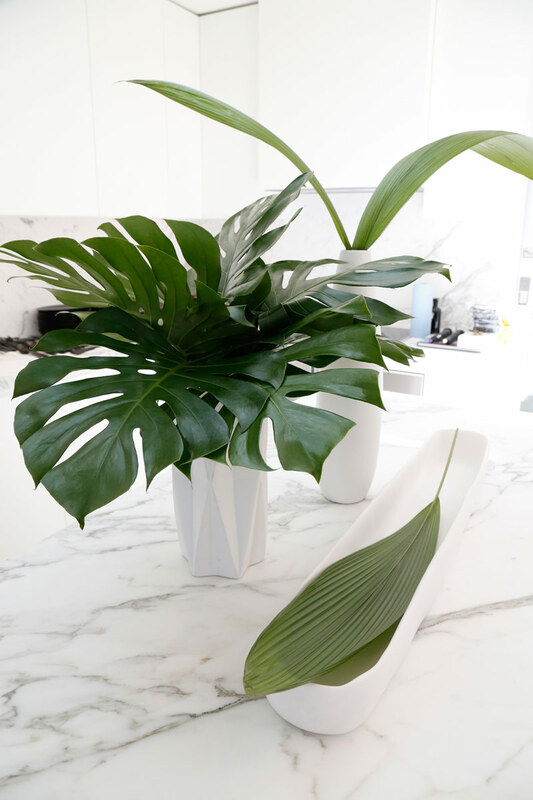 Clients get a huge bang for their buck because these plants transform a space and can create a statement wall or display for a fraction of the cost if they were to purchase plants themselves. Check out more of their work and offerings here!